Lets all do our part to raise money for an amazing charity. 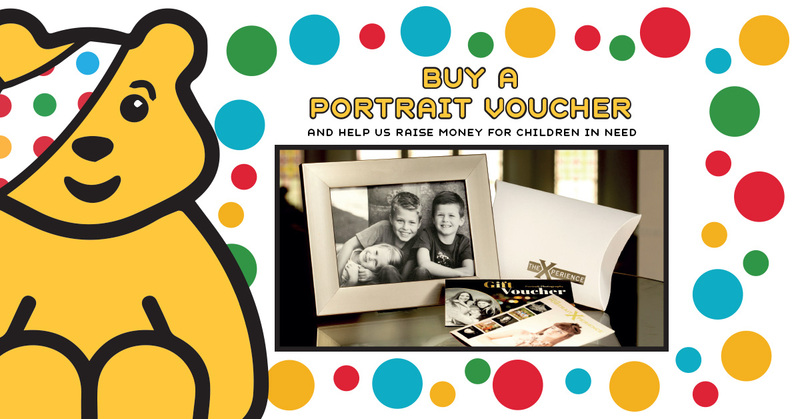 Donate £20 to Children in Need via our Just Giving page and then claim your Family Portrait Voucher from us. 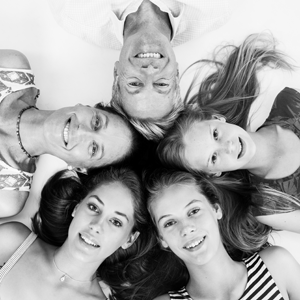 Our Family Portrait Voucher includes a family photoshoot in our studio with 1 high res digital plus a beautiful framed desk portrait together worth £175. Fill in the form below and then click the Donate button to take you to our Just Giving page for Children In Need. Once we have received your donation we will be in touch to either arrange your portrait session or we will post out your voucher to that someone special. Please quote your Just Giving reference number in the box below.